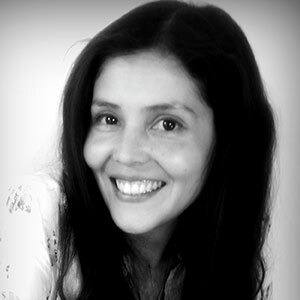 Marisabel is the Co-founder of Third Millennium Alliance (TMA) and is the Executive Director of TMA-Ecuador. She has more than 10 years of experience in sustainable project design, developing sustainable practices in rural communities, technical assistance and social and environmental innovation projects. During her time as Program Director for TMA (2007-13), she established the Jama-Coaque Reserve, protecting one of the most threatened habitats in The Pacific Equatorial Forests of Ecuador. In 2013, Isabel worked with a multidisciplinary team at Eposak, designing a comprehensive model for sustainable tourism development in rural remote destinations in Venezuela. In 2015, she founded Lugar Sostenible, a consultant firm specialized in sustainable destination design, local sustainable initiatives, education and social innovation projects. Isabel has a Bachelor’s degree in International Business Management and a Master’s Degree in Business Administration.